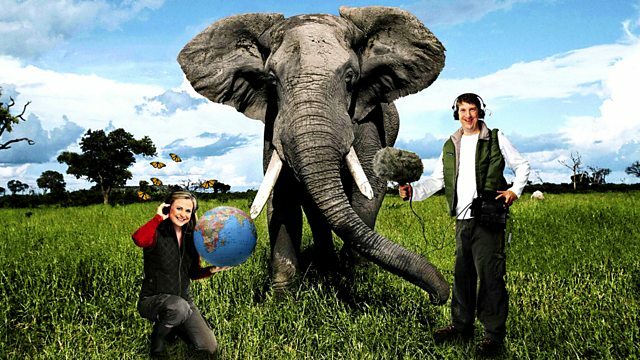 24/30: This weeks Saving Species is recorded in front of an audience at the National Botanic Garden of Wales. And the programme has a theme - fungi. It's at this time of year that many of us see the fruiting bodies of fungi, the "mushroom", but so much more goes on underground and in the leaf litter. On the panel we have fungi expert Professor Lynne Boddy of Cardiff University and Rosie Plumer, the Director of the National Botanic Garden of Wales. Delivering some specially written prose is writer and broadcaster Paul Evans and a special report from naturalist Ray Woods. And of course questions from the audience.